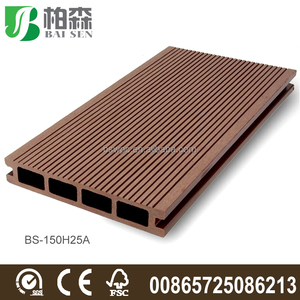 Brazilian teak timber decking Brazilian teak (cumaru) is one of the most hardest tropical timber among all species in the world originated from South America forest like Brazil ,Peru etc. Brazilian timber decking famous for its high stength for strong waterproof performance, heavy duty & long life span for both interior use and exterior use. Were oftenly used in swimming pool , open-air garden ,bathroom as well as common terrace wood decking. cedar ) and we can adjust the new color according to the order requirement. 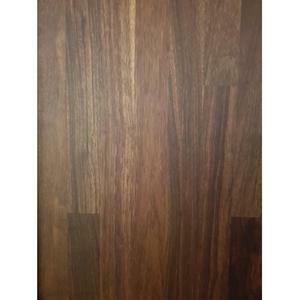 Weathering resistance: Boards of Techwoodn have very low moisture uptake. Abrasion resistance: The resistance to abrasion is similar to oak. 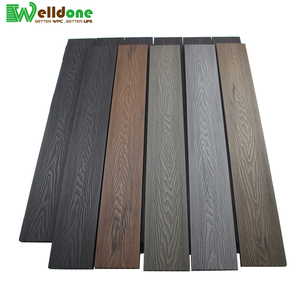 MERBAU DECKING / E4E / E2E BOTANICAL NAME : Intsia spp CLASSIFICATION: Medium Hard Hardwood from Indonesia & Malaysia DENSITY: 515-1000 kg/m3 air dry USES: Decking, flooring and others. QUALITY: Standard and better or Select and better grade with air dried or Kiln dried FINISHING: Rough sawn or S4S or E4E or Any Customized Profile Contact us for more details. Changzhou Linke New Plastic Materials Co., Ltd. Product Installation 1.To install one square meter decking you need as below A . Product inspection/test WPC product by our own lab . Product inspection/test WPC product by our own lab . 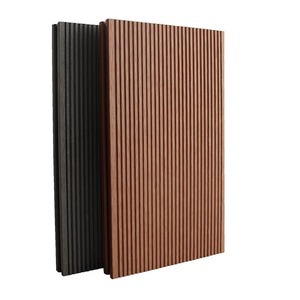 Alibaba.com offers 25,097 timber decking products. About 40% of these are engineered flooring, 9% are wood flooring, and 5% are other timber. A wide variety of timber decking options are available to you, such as outdoor, indoor. You can also choose from free samples, paid samples. There are 23,646 timber decking suppliers, mainly located in Asia. The top supplying countries are China (Mainland), Vietnam, and Malaysia, which supply 95%, 1%, and 1% of timber decking respectively. Timber decking products are most popular in Domestic Market, North America, and Mid East. You can ensure product safety by selecting from certified suppliers, including 8,026 with FSC, 6,625 with ISO9001, and 4,608 with ISO14001 certification.